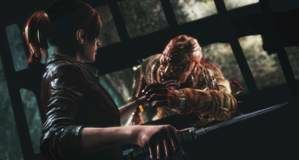 Resident Evil 2 Remake is out this week and it's already one of the best games of the year, and a fantastic reimagining of the original Resident Evil 2. 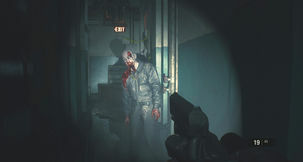 While silly classic blocky PS1 outfits will be available as free DLC, right now the better option is the Resident Evil 2 Remake Original Outfits which can be unlocked in the game. These Resident Evil 2 original outfits for Claire and Leon aren't blocky low-polygon skins, they're proper outfits done in the game's modern graphics, so they'll be better to actually play as. 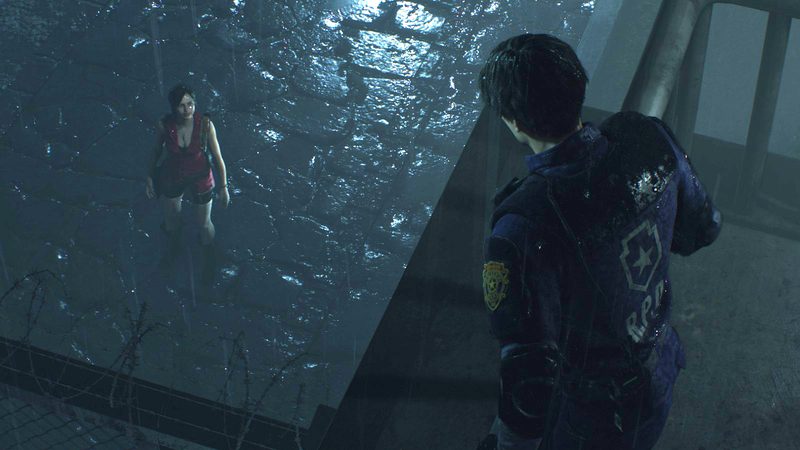 We show you how to unlock Classic Outfits in Resident Evil 2 Remake below. While the new costumes for Claire and Leon are excellent, and more believable, updates to their outfits from the original 1998 Resident Evil 2, many fans might not want to play as anything but a modern faithful reproduction of the original outfits. Claire is in more of a normal everyday outfit, for example, rather than her iconic biker jacket and shorts. 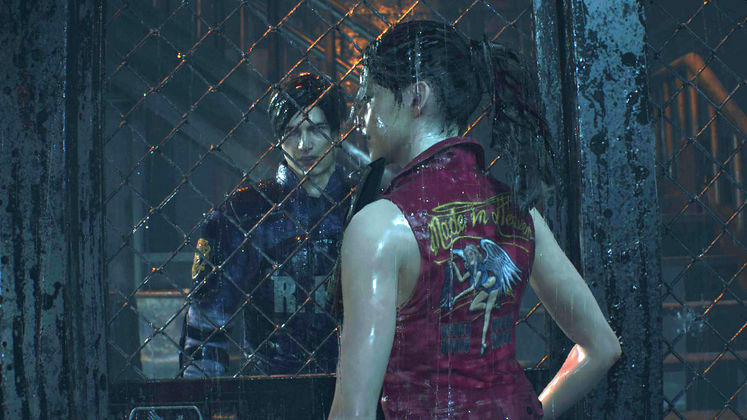 Fortunately, Capcom have heard our plight, and more faithful costume updates are available in the Resident Evil 2 Remake as alternative costumes, simply called "original outfits". 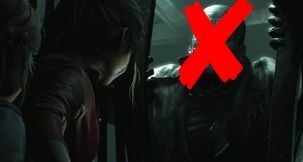 To unlock these outfits, you'll need to have completed either Leon or Claire's campaign at least once. 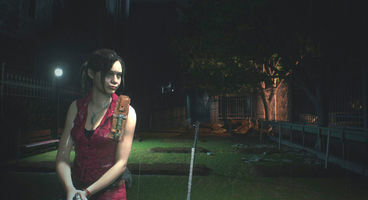 We suggest doing Leon's first, primarily because his new outfit isn't as strikingly different as Claire's. 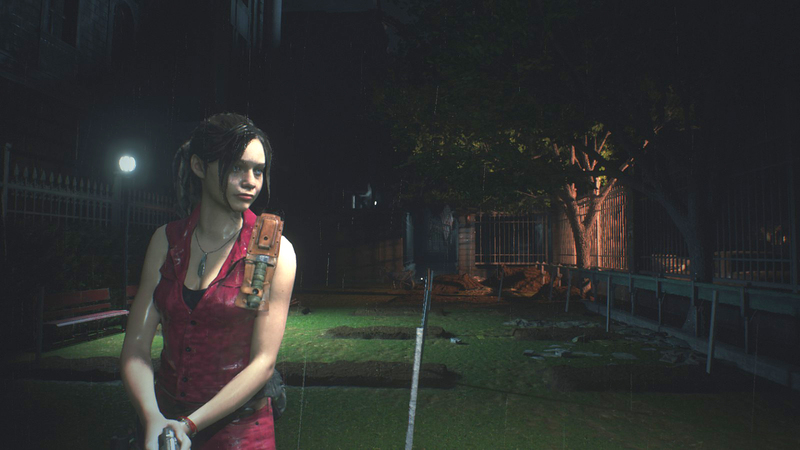 Once you've completed Leon's campaign you'll unlock the "2nd Story Mode" for Claire, and the Original Outfits.